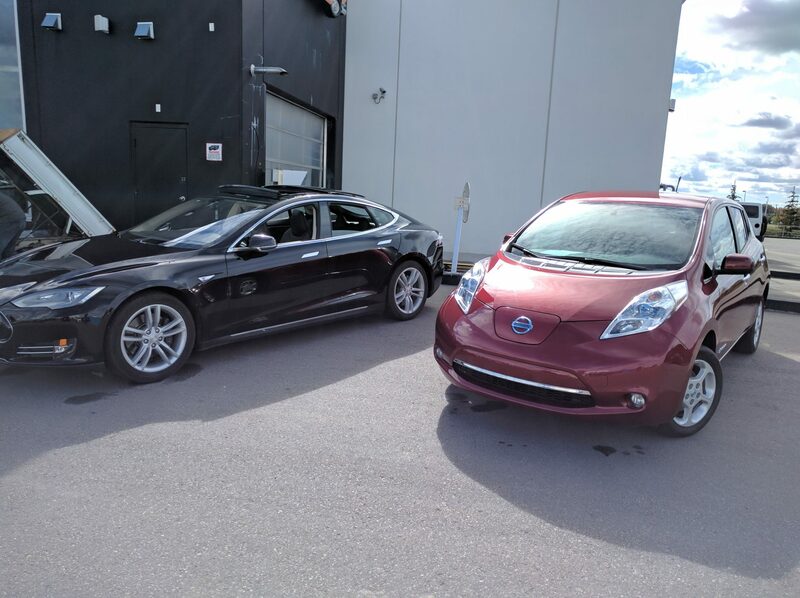 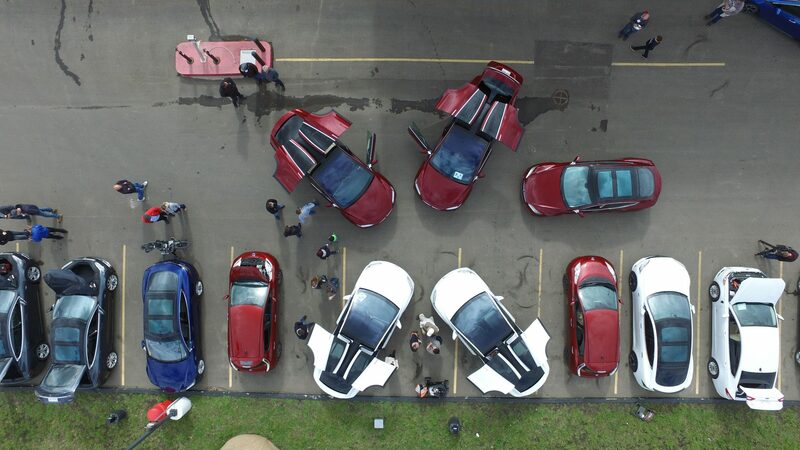 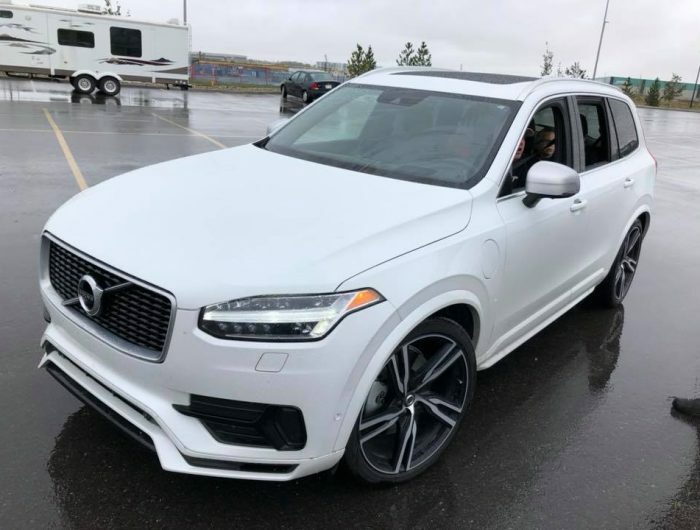 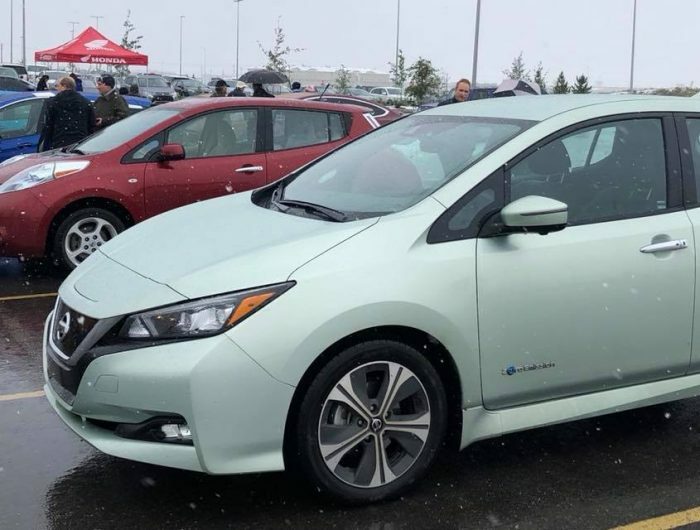 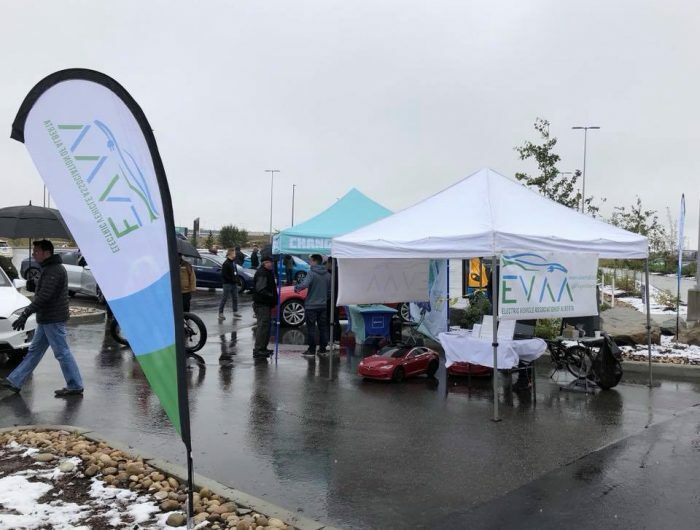 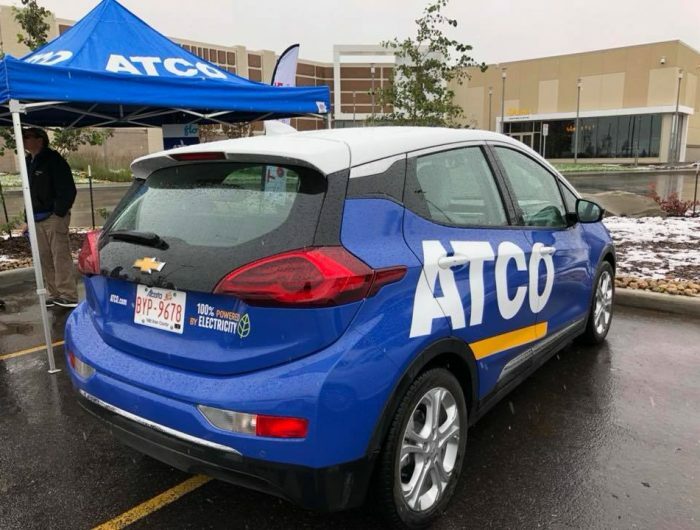 The Electric Vehicle Association of Alberta was pleased to once again host our annual EV Car Show as part of National Drive Electric Week. 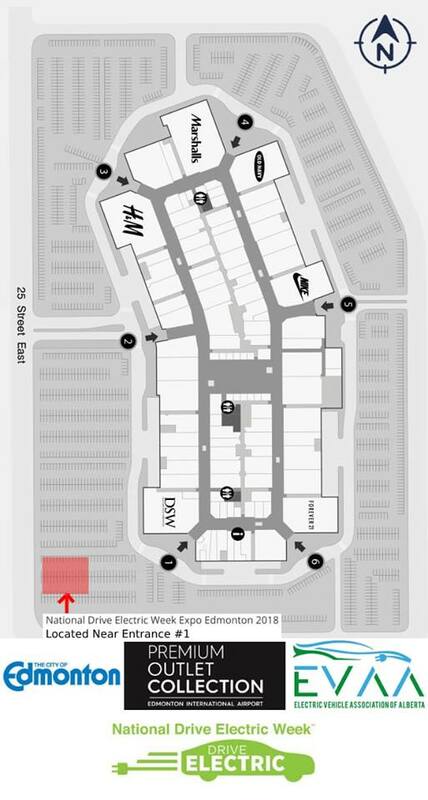 Since we were bursting at the seams at our last two venues, we have partnered with the Premium Outlet Collection Edmonton International Airport to give ourselves plenty of room to spread our electrons. 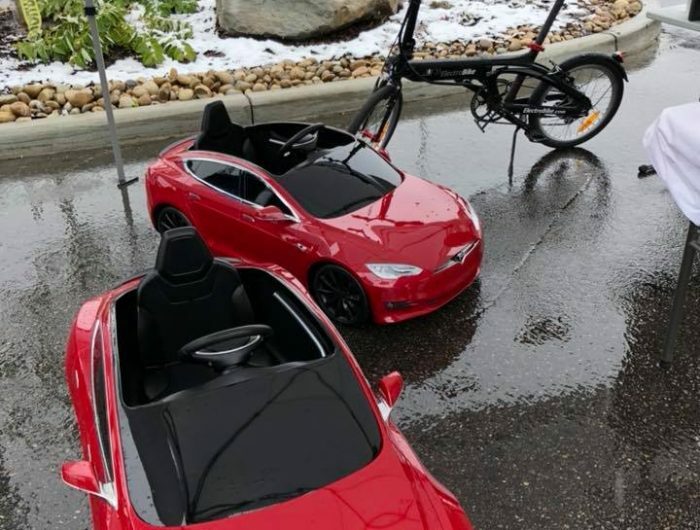 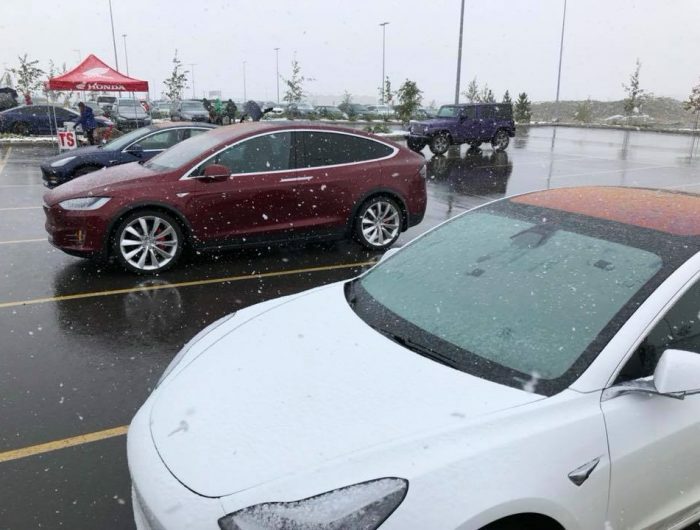 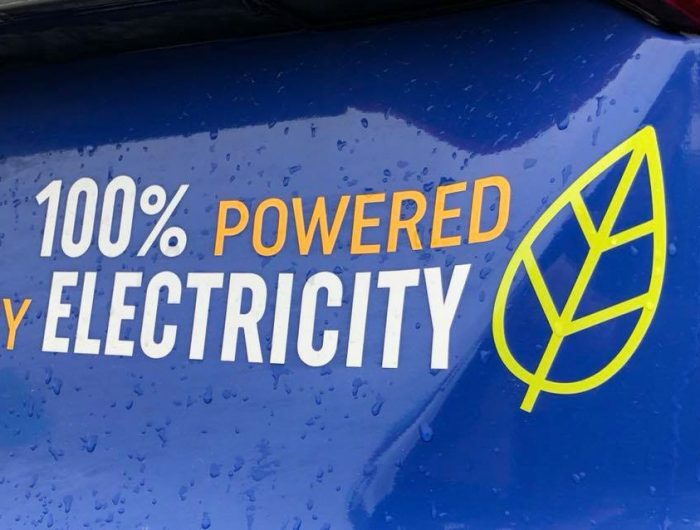 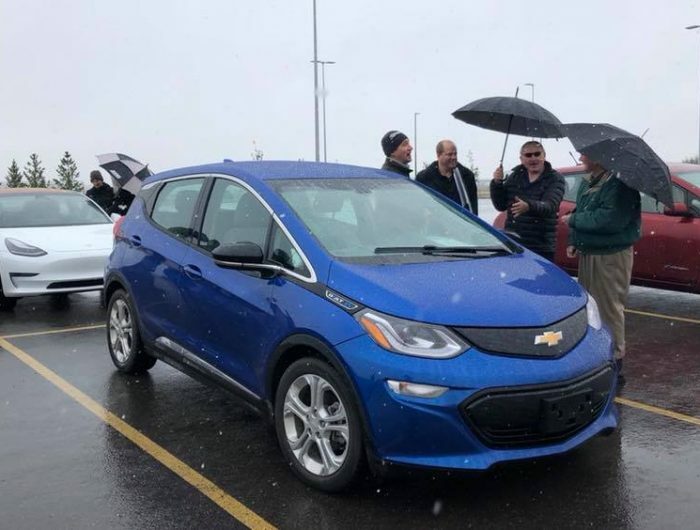 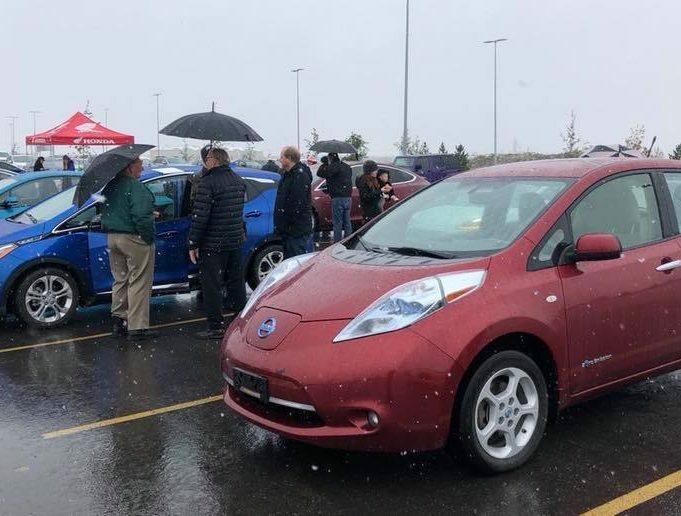 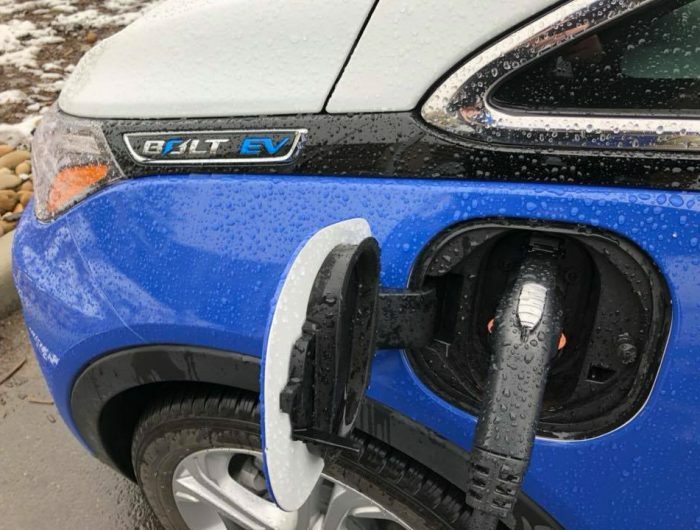 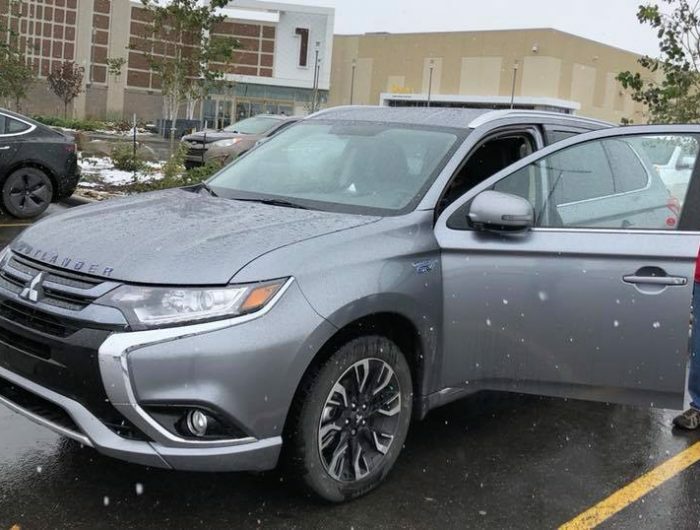 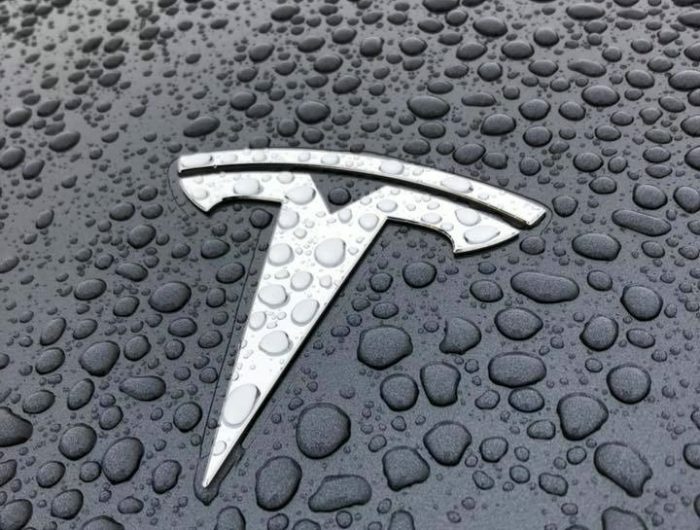 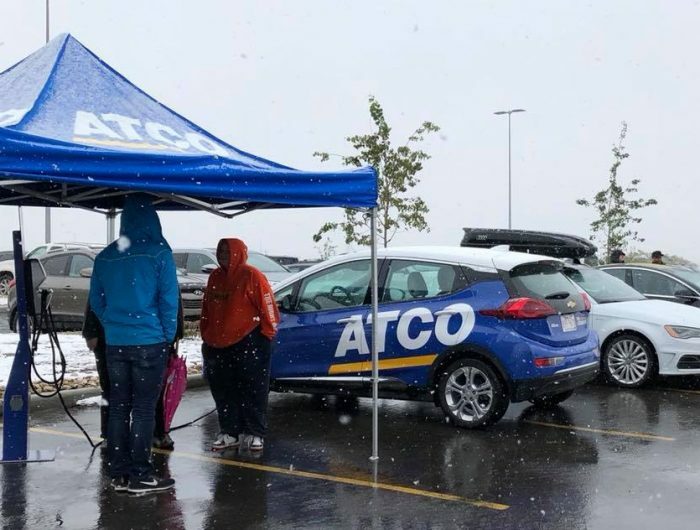 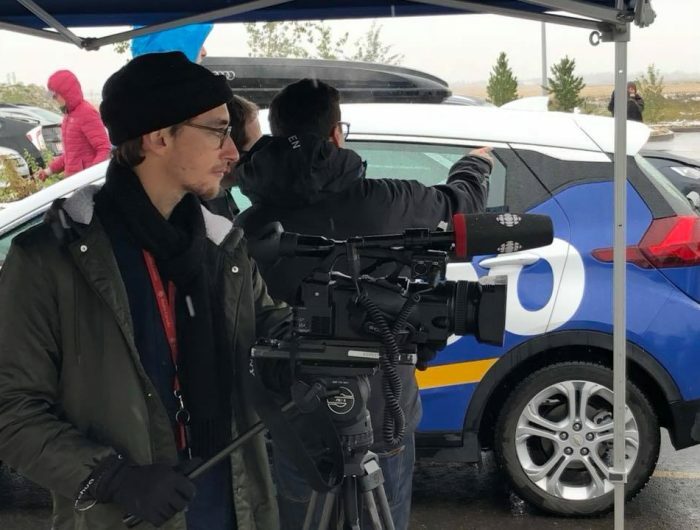 Despite the winter-like temperatures and snowfall the show ran on and the public was able to meet other like-minded individuals, and share tips and tricks for driving Electric in Alberta, and enlighten fellow Albertans who might not understand what EV ownership is all about. 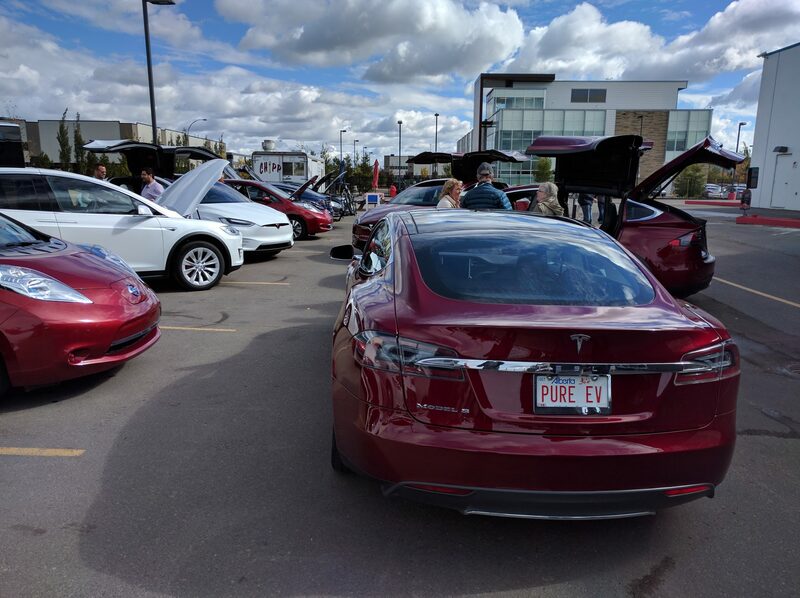 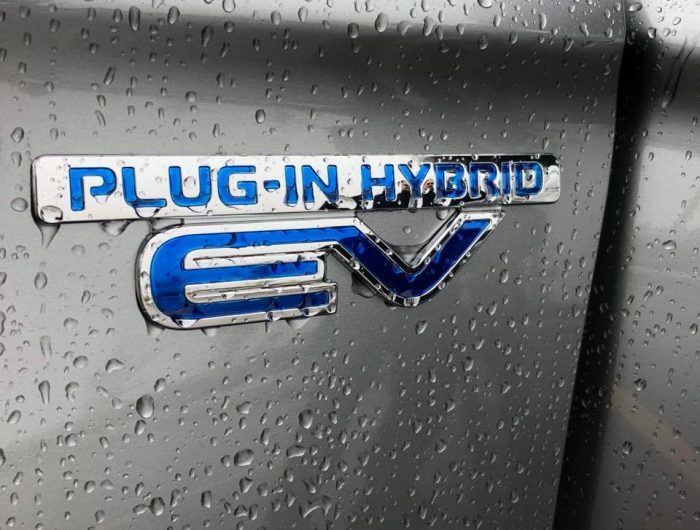 We had plenty of owners on hand, showcasing a large variety 28 EVs to look at, and ask questions about. 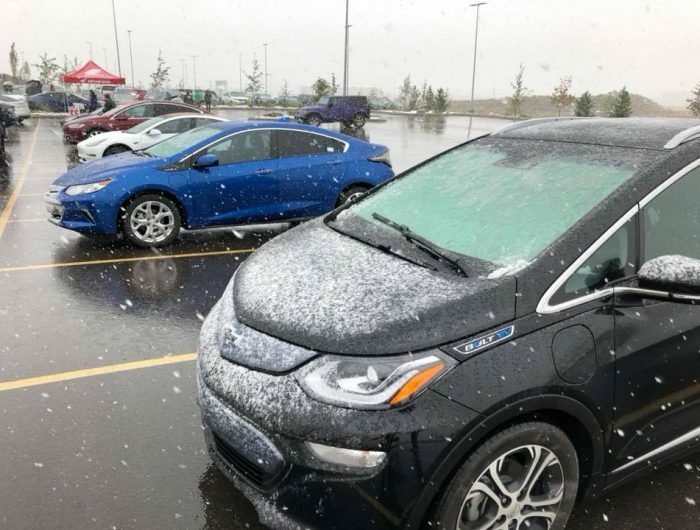 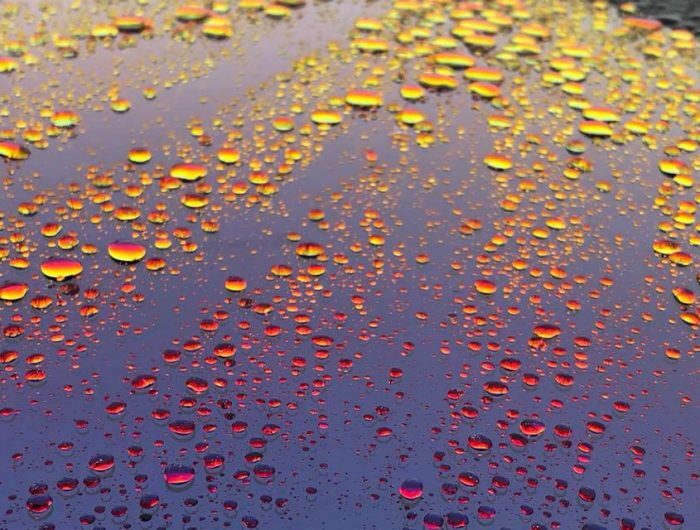 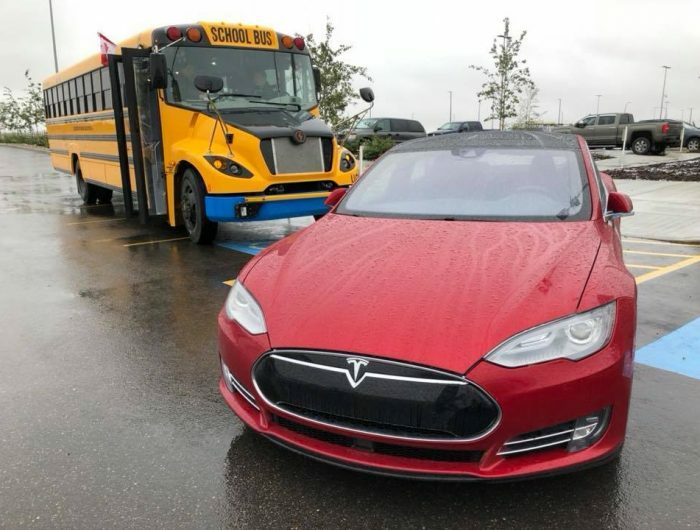 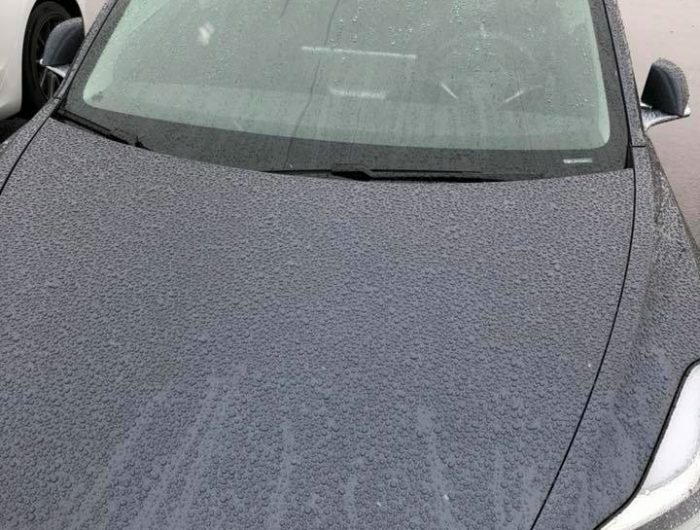 Attendees were able to get the straight goods on how electric vehicles handle Alberta winters, Alberta road trips. 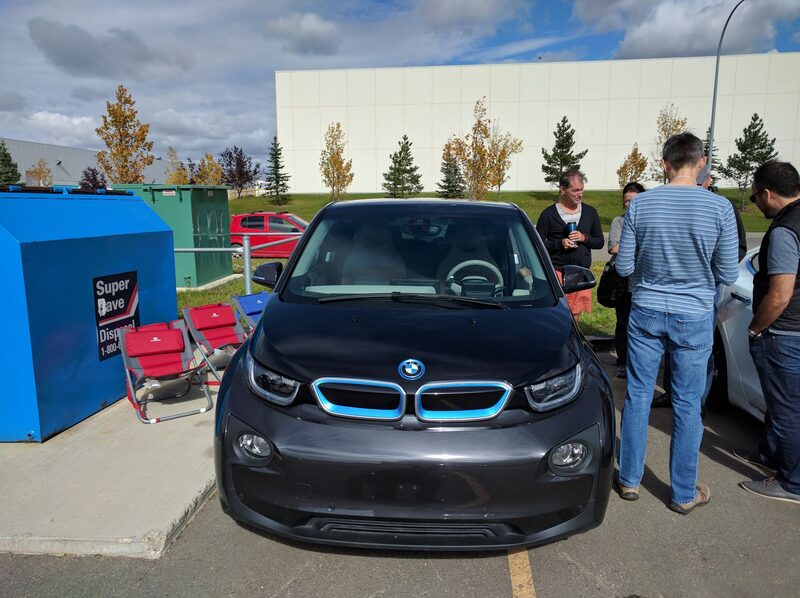 The EVAA is thankful for the generous support of the City of Edmonton.